Fourth planet of our solar system ‘Mars’ is one of the most researched planet on earth. And why not after realizing a possibility of life on it! 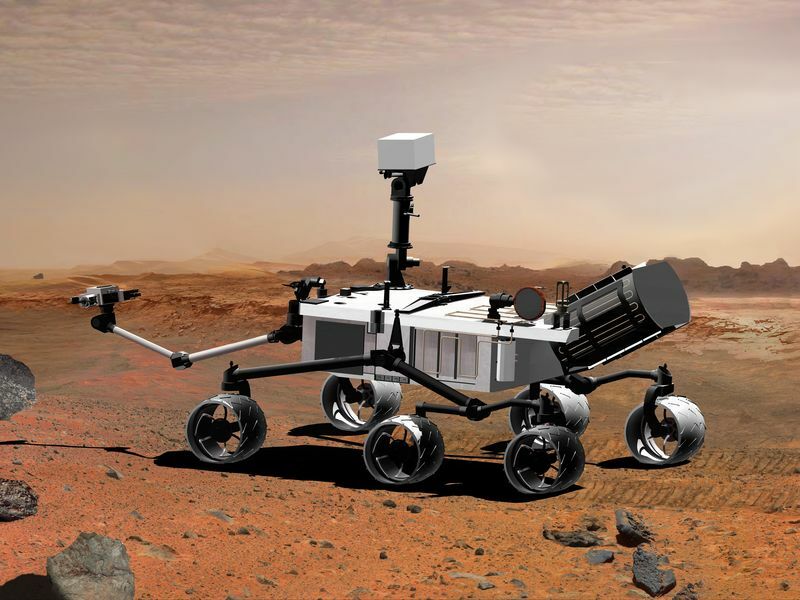 Also, known as Red Plant, it has shown traces of water along with many interesting mars mission facts. This trigger probable existence of aliens there. Although nothing is proven yet but humans are continuously taking steps to unveil the secret and increase the possibilities of mars mission. Here is a list of some interesting Mars Mission facts! There are up to 59 Mars mission executed till now. Out of these 24 got the expected result. In other words, as they were either partially or fully successful or presently operational. Moreover, spacecraft Mars 2 and Mars 3 by Soviet Union launched in May 1971 are considered most successful then all. One of the most interesting mars mission facts includes that there are only four organizations that had a successful Mars mission till date. 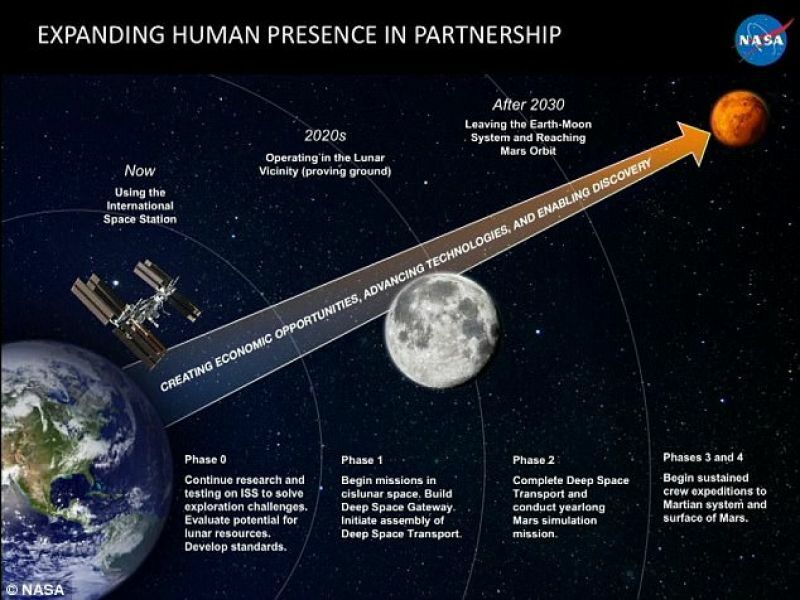 NASA (USA)– First one to take steps in this direction. Now they have dominance in mars with most number of successful missions. RosCosMos (Russia) Earlier known as Soviet Union– First organization to launch a successful orbiter. ESA (Europe)– First one to launch gravity assist. ISRO (India)– Only organization yet to be successful in their very first mars mission. It’s a dream for humans to land on Mars since 1970’s when possibility of life and familiar circumstances caught the eyes of the astronomer. 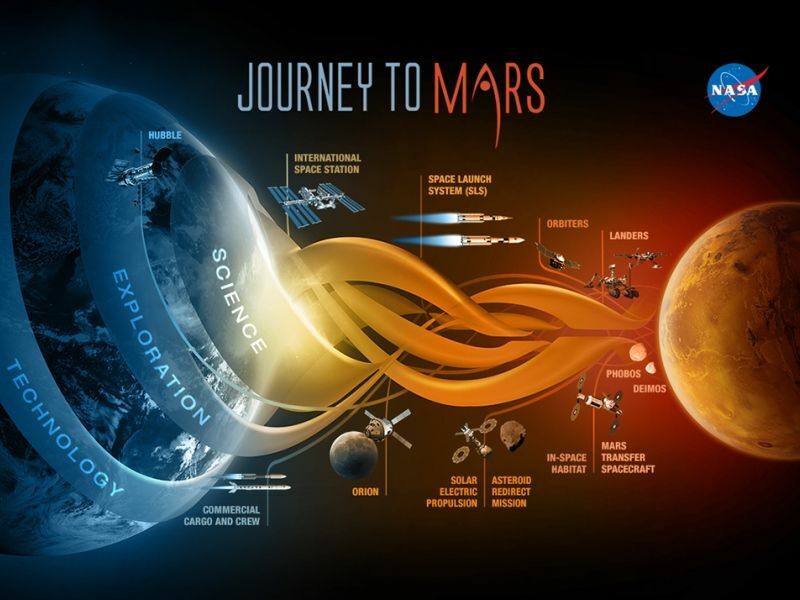 Although NASA has made several efforts to make this thing happen but mission mars has its own complexity. Due to distance between earth and Mars, this mission becomes a long duration vogue with less probability of return. Because of long journey stock of food and fuel needed to be sufficiently enough. Earth’s atmosphere protects us from solar radiation but when man will be in space, there will be no atmosphere for protection. And to cope up with that radiation for a long time requires spacesuits and rockets defending radiation. Picture of sun rising from the apex on Mars. All in all, every necessity comes at a price. Which is why mission to mars has estimated budget of $100 billion by NASA. Shortage of the budget is cramping this mission for a very long time. Mars one logo with their first planned structure on mars. 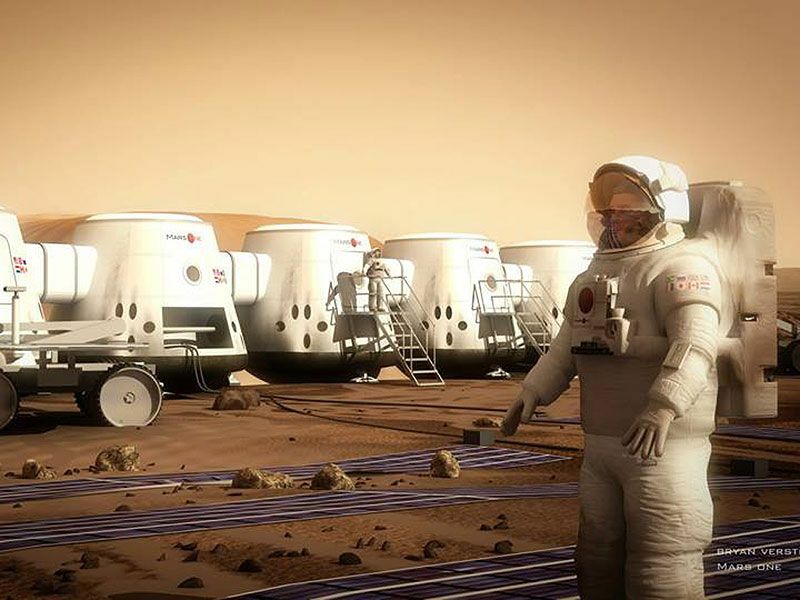 Bas Lansdorp, a Dutch entrepreneur who is currently CEO of Mars One has decided to make dream of mars a reality. But as we discussed earlier budget was a pain in their planning too. So he worked and identifying that the most expensive part of Mars mission is the journey back to home. At this point he came up with an idea of planning a one way journey to Mars. This sound sarcastic although it’s true! But who will go on such a mission after clearly knowing there would be no way back? Therefore, Mars One published an open application for 6 months for anyone to apply. And to everyone’s surprise 2,000+ people responded the same. Out of these, 600 something people gave video interview and 100 of them finally got selected. These 100 consist of 50 men and 50 women of different age groups. An imaginary vision of how mars will look like in initial years after human landing on mars. Not just the selection procedure is so out of box but further developments are going to present something as the cosmological world was never seen before. Even this initiative is going to give us a better picture of astronomers life and real space struggle. One of the most intriguing mars mission facts includes that other than human race reaching Mars, the training of all these selected applicant’s training will feature on TV as a reality show. So we all be able to watch how’s close we are to put first step on Mars. Isn’t that great? Mars one is expecting their first robotic mission by 2022. Establishment of human structures and landing first person on mars by 2024. This is when these participants will be heading mars in group of four. First such group will land by 2025 and further in every two year interval. They have planned to establish their colony by 2031 and sending first travelers to mars. This is an intensively researched plan and Mars one is going strong to implement it but there are many who still doubt their possibilities of success. For now whatever happens we are here to witness it all and hope one day our dream of Mars mission turned into reality.